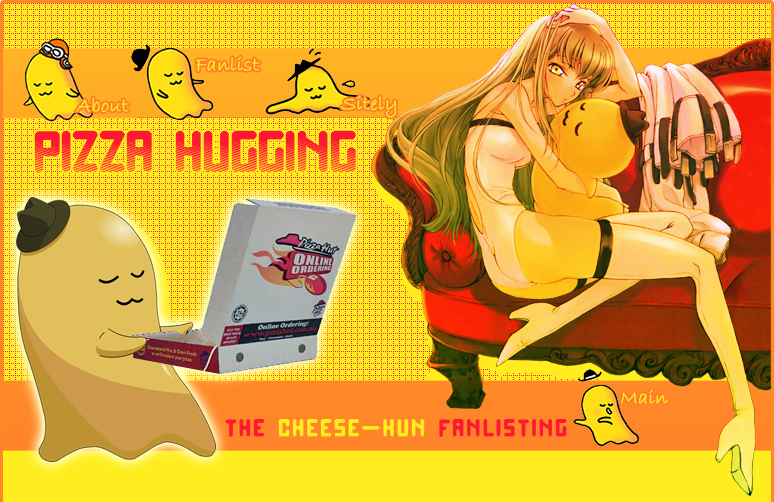 The layout features C.C., the heroin of the anime Code Geass, where Cheese-kun is her plushie (as mine is *-*). Cheese-kun is property of Pizza Hut Japan, I do not intend to violate his rights!! Layout and contents by Miriallia, do not riproduce without my pemission.